@sdmom It's his puravida collaboration for his CF foundation charity. @lavenderfan does he wear it in all his dates? Is it possible that the cap with Cassie monkey jumping him nearbthose OC cliffs is really from her HTD? 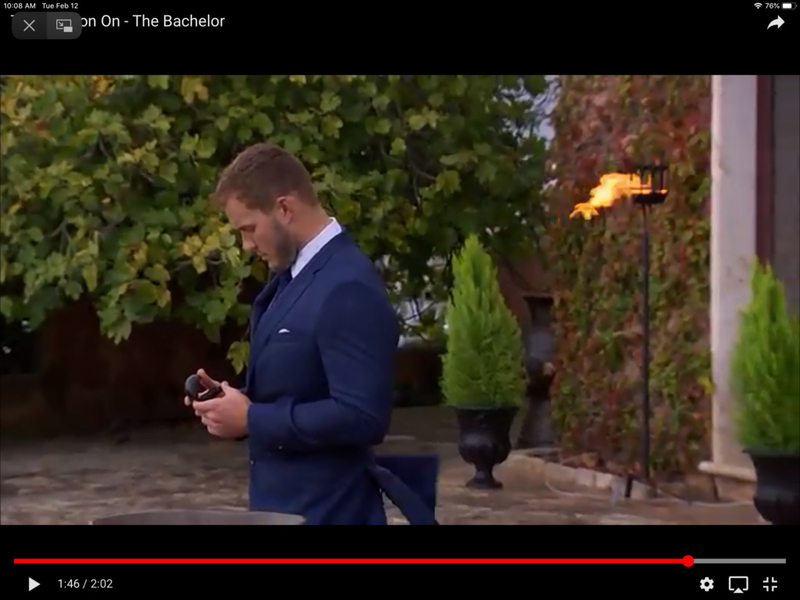 @lavenderfan wrote: Here's my assumption, he's going to stand there and then put down the box next to the rose then walk out. Then we'll see him walking in that forest and then that winter/snowy area and then flash forward, he's back in Cali trying to win Cassie back. That's why you hear him narrate "Love is blind faith." Perhaps he's saying that to Cassie or narrating it in ITM. 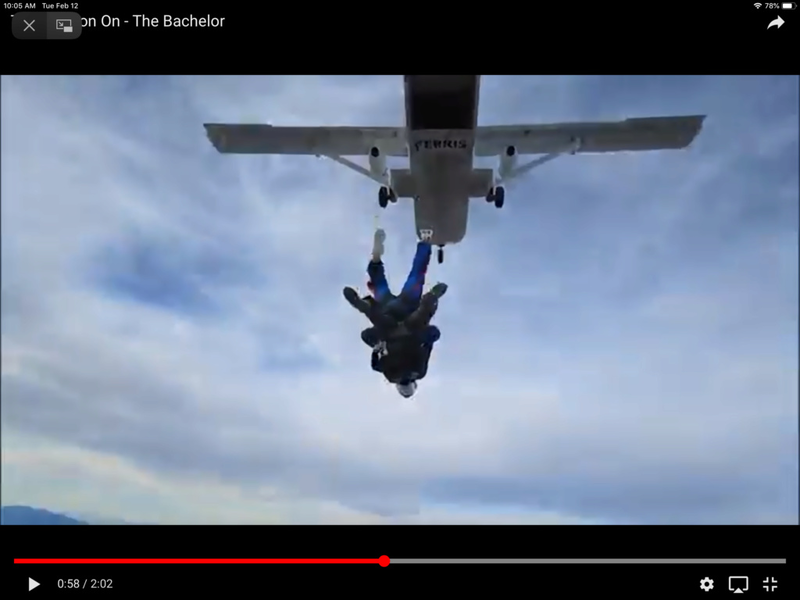 Colton is there on the final day in the blue suit, where the "FRC” would have taken place. He is alone, holding an “empty” ring box. Heartbroken. There will be no FRC/ engagement today. His worst fear realized, the woman he wanted left him. Then VO of Colton saying “Love is blind faith, taking a chance, a risk" and we see him walking in the woods, the snow, the beach, trying to get to Cali and Cassie. He realizes his journey was not about an engagement,but about finding love in the end. Cassie. There could really be a FRC. Did RS say whether Colton went to Cali after Cassie or he could have went for her before she left for home. They reunited and proceeded with filming the FRC. 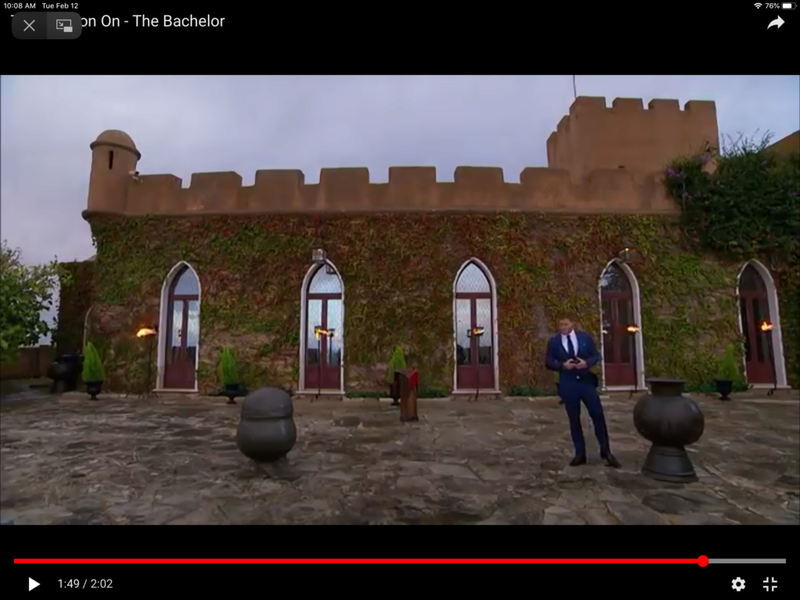 The shots of Colton on the cliff are symbolic only, IMO. It’s Colton on what “ would have been “ the FRC day and location with an “empty” ring box symbolizing how there will be no FRC and he will not be getting engaged. He is alone. Heartbroken. Then cut to his VO about “love is blind faith” and him walking in his suit in the woods and snow, traveling great lengths to Cali to win Cassie back. Great sleuthing everyone! Thanks @sdmom for the caps and @lettore for finding the fortress! Bringing this over from the epi thread. @GuardianAngel wrote: I have been looking for the fortress as called by @notarose but no luck yet. It almost looks like a church or monestary to me by the shape of the doors. 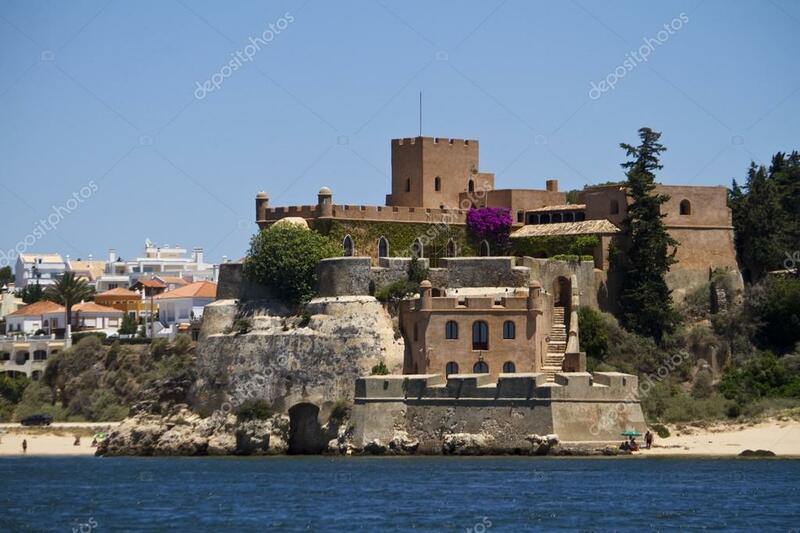 @lettore wrote: The fortress is in Portugal, it is Fortaleza de Ferragudo in Algarve. Alone with the empty ring box, no engagement happening, worst fears realized. @nd4reality wrote: I moved to the spoiled side late and perhaps missed the spoilers. Is it true that RS said that he sent home 2 girls at the FD itself ? Leaving just one girl (cassie ?). I would appreciate if one of you would summarize his spoilers please. TIA. There definitely is an FRC podium which leads me to believe that there are at least 2 girls at the FRC site. the Podium is threadbare which is exactly like what they normally look like at the F2 dumping. I saw a SC of a FD suite/door opening so one of the girls made it to the suite itself... possibly Taysha. The SCs of him waiting for someone at the podium straight away negate the above scenario because there would have been a MTP segment prior. So the storyline that Cassie left after her FD without him being aware of it is incorrect IMO. I can see via SCs that Hannah G get dumped, Taysha with the crying scenes also gets eliminated and Cassie is going somewhere crying. So those sort of match with the story. But Colton is at a “fake” FRC site with an empty ring box. Why would that be? IMO one of the F2 will be there at the FRC to get dumped. JMO. Also, what did thenspoilers say about Caelyn whom according to the previews Colton says he is falling in love with at what looks to be the FD dinner portion ??? When we see Colton with Cassie on the beach, we've been thinking that's when he goes back to get her in CA but what if that whole scene is from Cassie's HTD? And what if Hannah b really is MTPing at the end? @SFoster wrote: When we see Colton with Cassie on the beach, we've been thinking that's when he goes back to get her in CA but what if that whole scene is from Cassie's HTD?